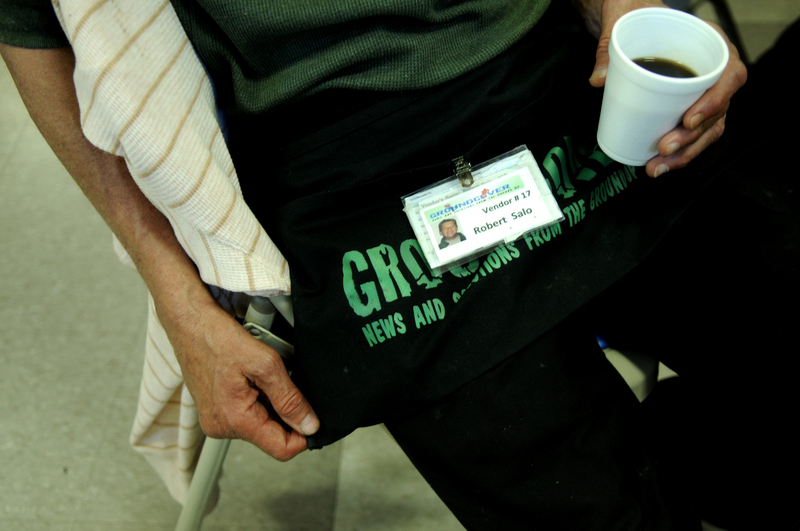 Groundcover News, a 501(c)(3) organization, was founded in April, 2010 as a means to empower low-income persons to make the transitions from homeless to housed, and from jobless to employed. Street newspapers like Groundcover News exist in cities all over the United States, as well as in more than 40 other countries, in an effort to raise awareness of the plight of homeless and combat the increase in poverty. For more information, visit the North American Street Newspaper Association. Questions, comments, interested in advertising or sponsoring the paper, email us at contact@groundcovernews.com. You can also send us a note through our COMMENT FORM below.